How did a Scotsman who never set foot in America influence its founders? Adam Smith, a Scotsman and the father of modern economics, had many thoughts about how to create a free and prosperous society. His ideas influenced Thomas Jefferson and James Madison. 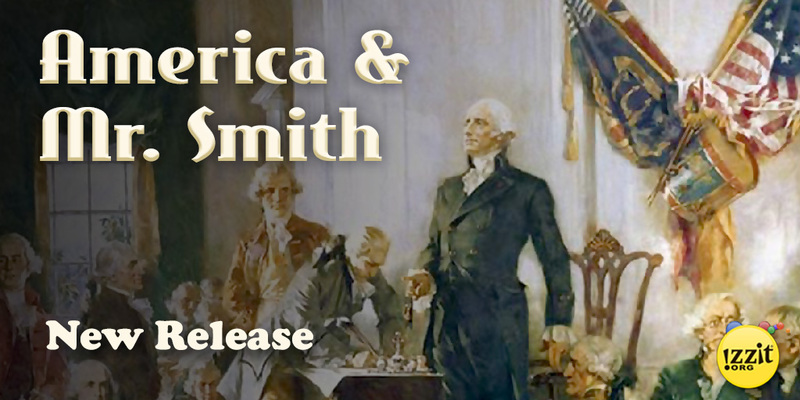 Visit the Library of Congress to learn more in our new educational video, America & Mr. Smith. Click here to choose as your FAV (Free annual video). Click here to purchase. Click here to stream to your device.